Looking to have healthier and smoother skin? 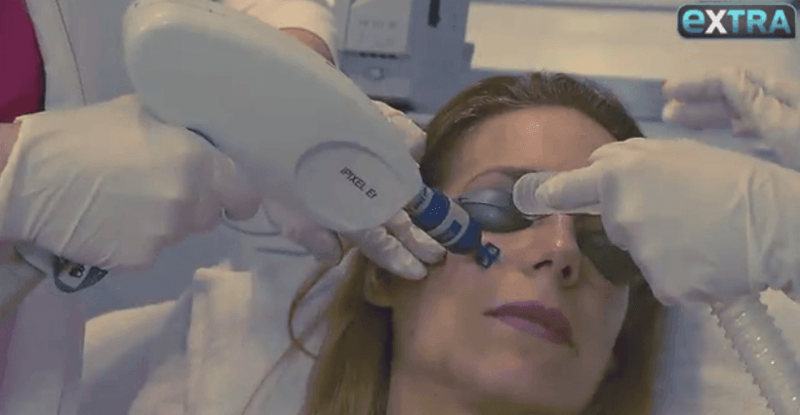 Nurse Jamie has two treatments — the Pixel laser and the Cosmelan peel. Jamie recently performed the treatments on twins to show the difference between a peel and a laser.